Stephen trained as a Chartered Accountant and worked in the profession for the first seven years of his career. He is also a member of the Association of Corporate Treasurers. He retired to Buckinghamshire after 30 years at board level in Retail Banks and Insurance companies as Chief Financial Officer and Chief Executive Officer in the UK and Europe. 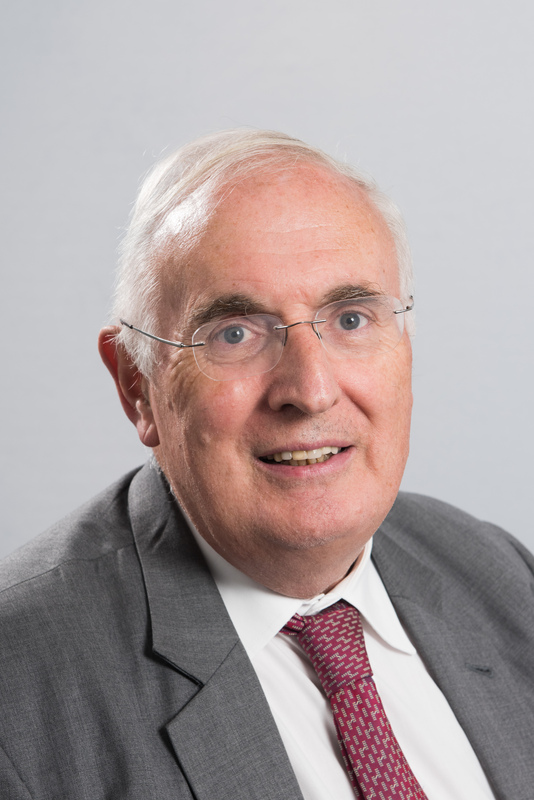 He has previous experience on the board of charities and a social housing provider in London and is also currently Chair of the Audit Committee for an NHS acute trust.